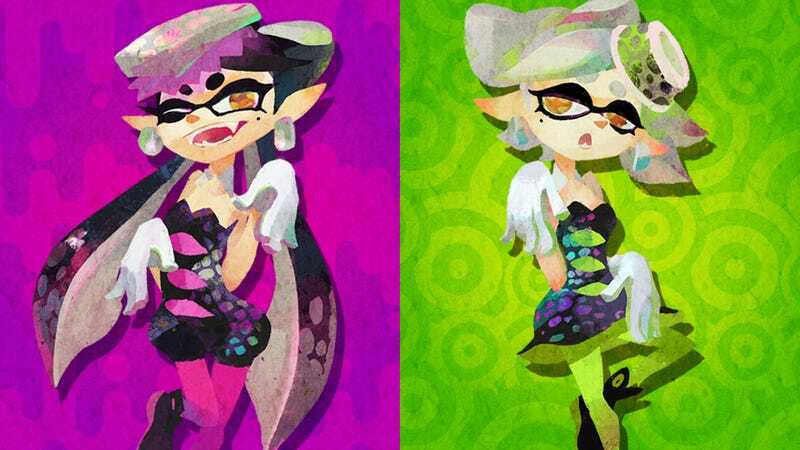 Splatoon’s last big event asks one impossible, divisive question: are you Team Marie or Team Callie? It will be a waifu war for the ages. However the matchups will be different – the players in Japan will be matched up with those in Japan, and the players in North America and Europe will be matched up with each other. The Top 100 Players will also be tallied and announced separately for Japan region and for North America and Europe regions. Though the results will be collected from all regions, they will be combined together and announced at the same time. Well, if the year of Splatoon is about to come to a close...maybe you can announce Splatoon 2 already, Nintendo? One can dream.